Staffing people is our passion – activating over 2 million successful event hours can have that effect. That passion has driven us to deliver a solution that solves the normal nightmares associated with booking and managing events. Successful activation results hinge on the people that bring these campaigns to life on site; so, we’ve built a process proven to do just that – succeed. With reliability backed up by the Siren Staffing Performance Pledge, our clients can fully focus their efforts on program objectives and the consumer experience rather than crisis management associated with staff attendance, preparedness, and performance. The staff is spot-on & on-time or we credit you. Imagine that. What makes Siren so special? You can relax now because we are sure of it all. 100% staff attendance – guaranteed. We have the best people in the business, period. 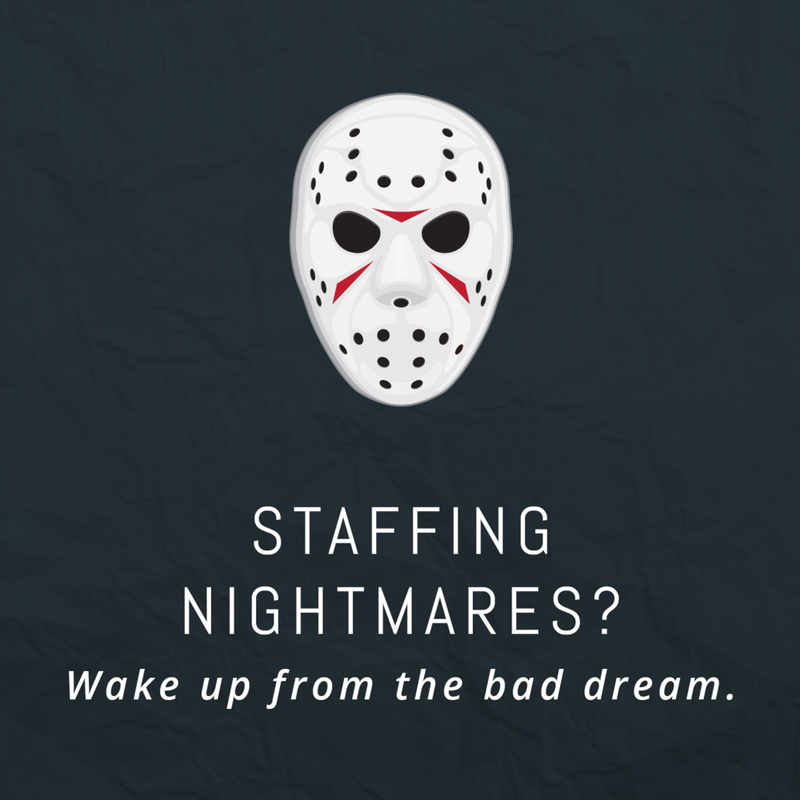 It pays to classify your staff correctly. Streamline people management, scheduling, time and attendance, communication, and reporting. Experts and fanatics with a human touch. Perfect people are just the beginning. In addition to event staffing, Siren specializes in all activation assets and logistics. Let's (actually) make the world a better place. You make experiential marketing feel not at all like marketing – and we help make those memorable moments come to life with terrific talent.